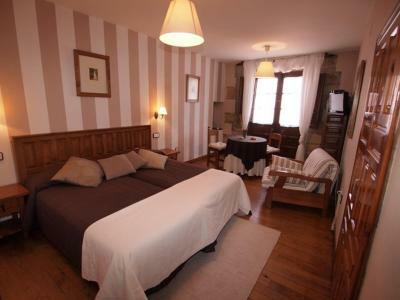 Lock in a great price for Posada Santa Juliana – rated 8.9 by recent guests! 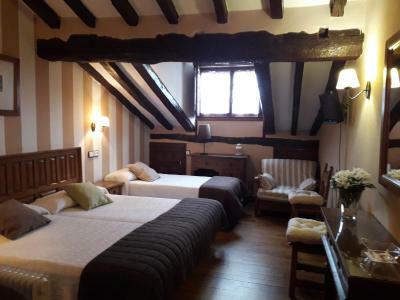 A very quaint hotel in a lovely medieval town on the northern route of the Camino Santiago. 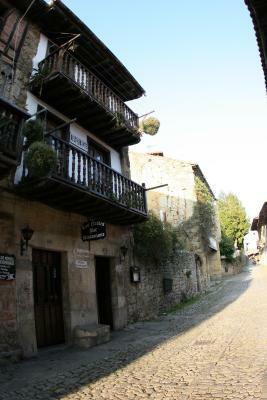 The town is a prime tourist draw and the area is lined with small stores and restaurants. 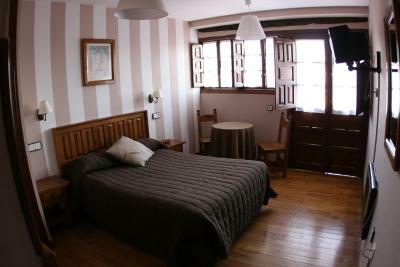 The establishment is super clean, with decent sized rooms and nice simple furnishings. Quite comfy bed. Really appreciatedit’s proximity to the above mentioned route and all services! 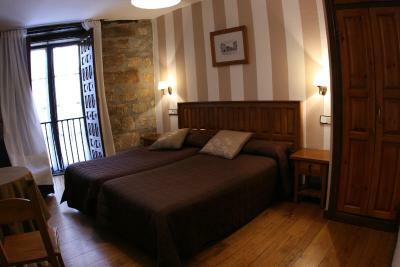 Lovely old fashioned Spanish hotel with care and charm. Very hospitable hosts. Lots of extra touches. Close to the parking lot. Quiet. El entorno es precioso, el alojamiento muy limpio y el trato excelente. 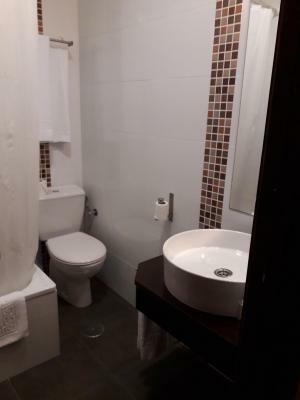 Está muy bien ubicado, la habitación fue muy acogedora y estaba todo muy limpio. Se nota que cuidan los detalles. 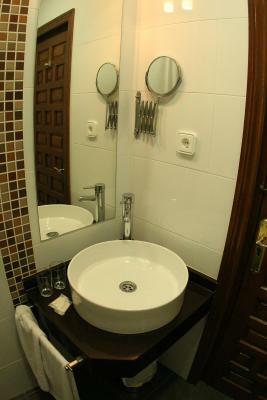 La amable atención de la dueña, lo bonita y acogedora que era la habitación y la ubicación del hotel. La ubicación es inmejorable. En el centro centro del pueblo. 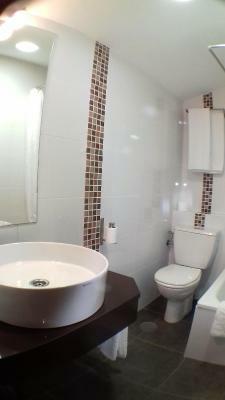 Son habitaciones bonitas, muy limpias y cómodas, no les falta nada. Margarita es muy amable y atenta, un gusto. 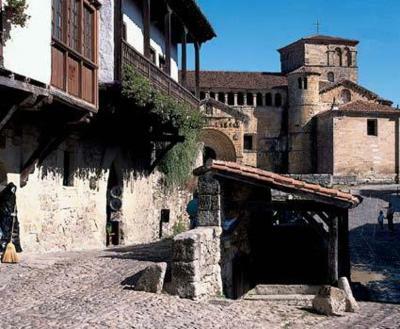 La Posada se encuentra en el centro de Santillana en una ubicación perfecta y a pesar de que no tiene parquing propio, tiene un parquing público muy muy cerca. 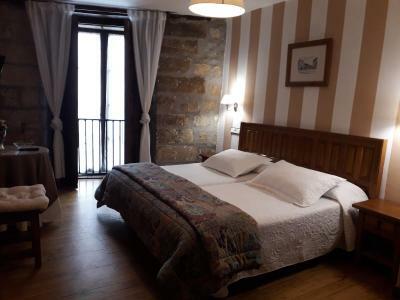 La habitación muy coqueta. 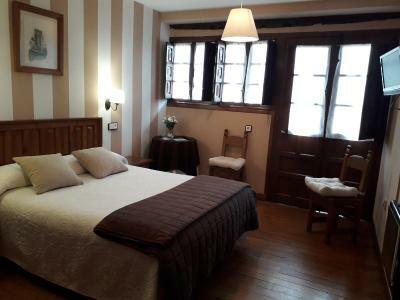 Set in a charming country house with wooden beams and French doors, La Posada Santa Juliana is located in the historic village of Santillana del Mar, 15 minutes’ drive from the Cantabrian coastline. 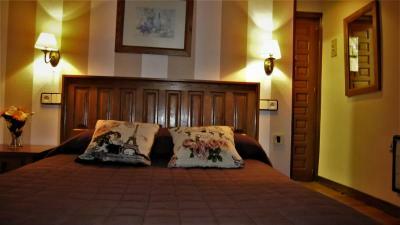 Each rustic room at La Posada Santa Juliana has wooden floors and stone finishes. There is a TV and a private bathroom. 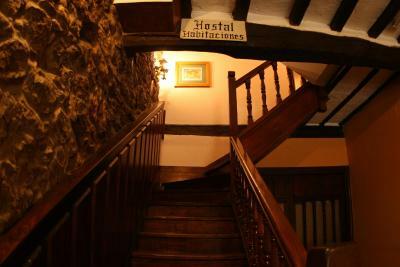 Guests can enjoy Spanish cuisine in nearby restaurants. There is also a lounge with a TV. 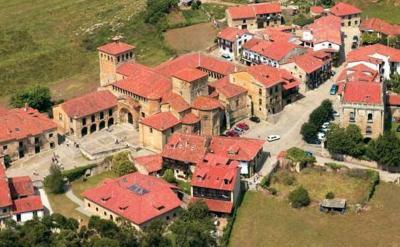 The beaches around Comillas are approximately 12 mi from the Santa Juliana, while Torrelavega is just 15 minutes’ drive away. Santander and its ferry terminal are less than 19 mi from the guest house. 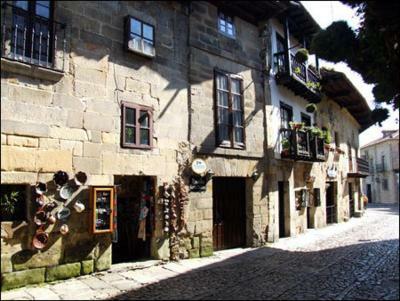 뀐 Located in the top-rated area in Santillana del Mar, this property has an excellent location score of 9.5! 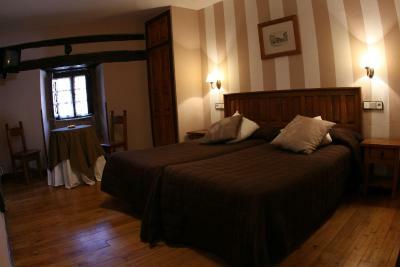 When would you like to stay at Posada Santa Juliana? 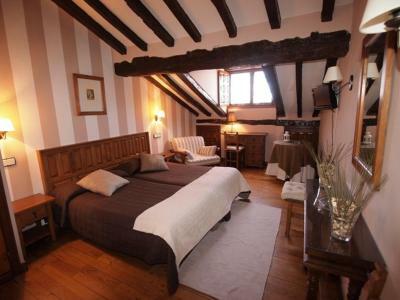 This rustic room has wooden floors and stone finishes. There is a TV and a private bathroom. House Rules Posada Santa Juliana takes special requests – add in the next step! Posada Santa Juliana accepts these cards and reserves the right to temporarily hold an amount prior to arrival. Please inform Posada Santa Juliana of your expected arrival time in advance. You can use the Special Requests box when booking, or contact the property directly using the contact details in your confirmation. No wifi, no good place to dry our hiking clothes. 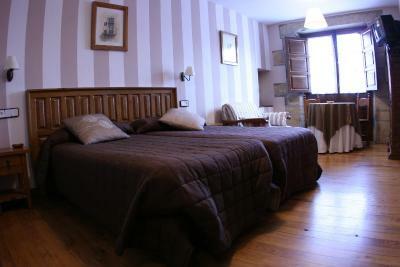 Cool and dark with good beds. Good shower.